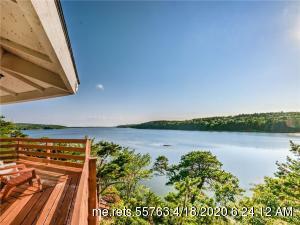 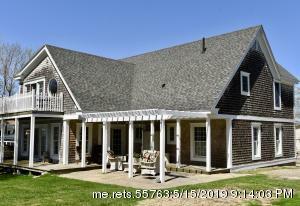 With over 2,500 miles of coastline Maine offers a wide variety of waterfront property to find. 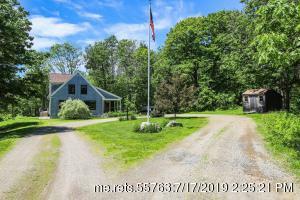 From oceanfront estates on the sandy beaches of Southern Maine to coastal housing compound retreats on the isolated peninsulas and islands in mid coastal Maine there are real estate options galore. 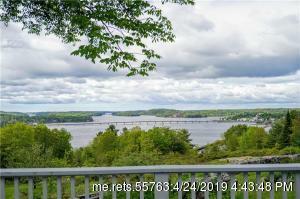 Prices for direct waterfront in Southern and Greater Portland Maine can get a bit pricey, but as you head up the coast many affordable home and condo waterfront listings can be found. 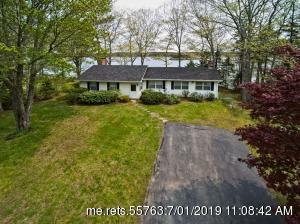 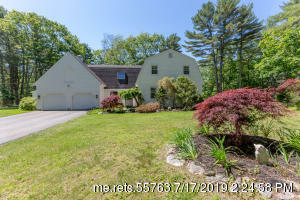 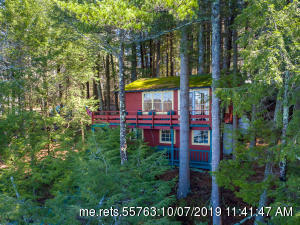 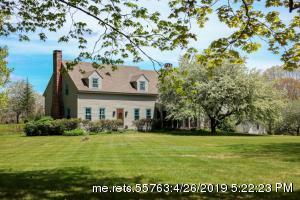 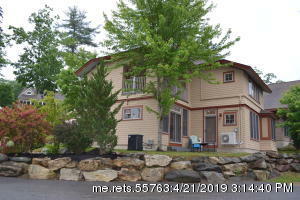 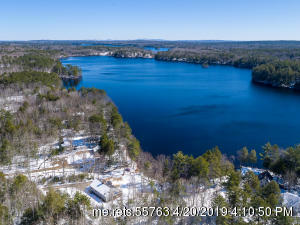 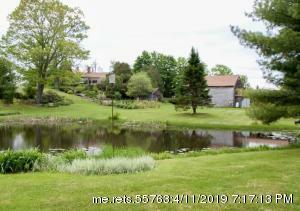 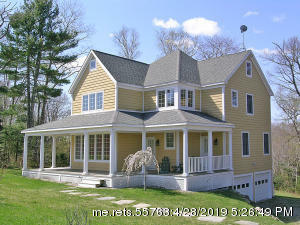 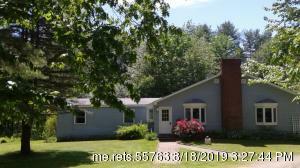 In addition to direct oceanfront property on the coast Maine you can also find some phenomenal lakefront, riverfront and water view listing close to all recreational amenities. 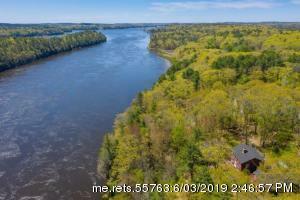 The mighty Kennebec, Damariscotta and Sheepscot rivers in Mid Coastal Maine are well worth exploring!